Most of us have way more usernames and passwords than we can remember. 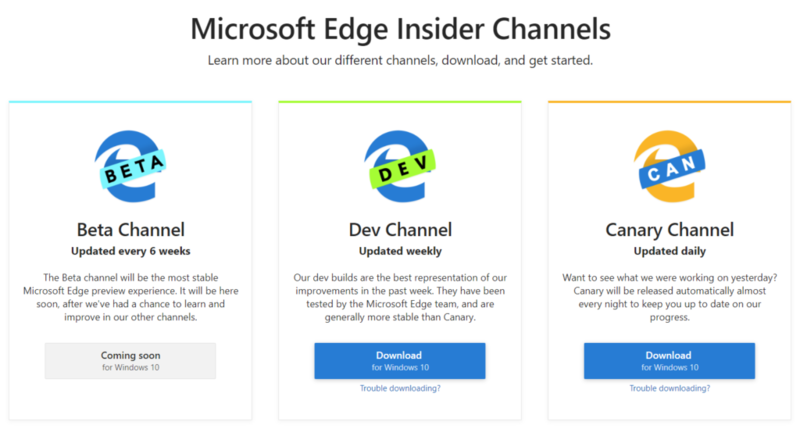 Thankfully, our browsers can store these for us, but using single sign-on is even more convenient, as it avoids creating credentials for each and every site we visit. 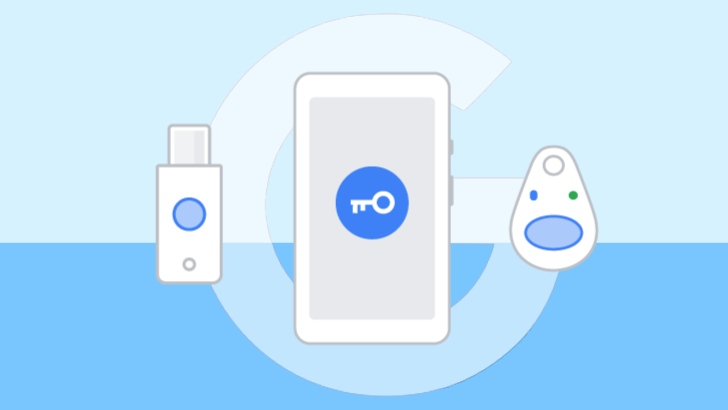 The most popular one around is Google's solution, which lets you use your Gmail username and password to connect to any website that supports it. However, as the solution is widely used, some malicious sites embed login pages which can capture the user's credentials and even their 2FA token. To protect users from such attacks, Google is now blocking sign-in attempts from embedded pages. 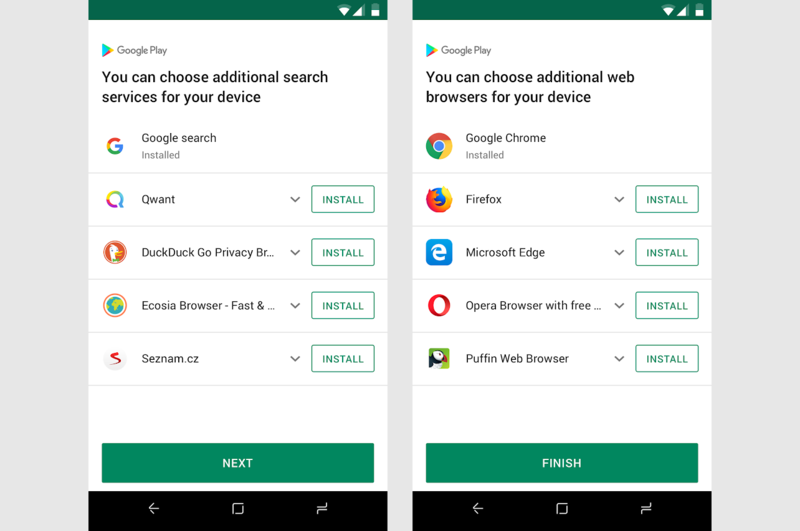 If you haven't heard about it before, we have a browser extension called Toolbox for Google Play Store, which adds plenty of useful features to the Play Store website. It can automatically look up if an app is available on APKMirror, check for an app testing program (and tell you if you're enrolled), and more. Version 2.5 is now rolling out to Chrome and Firefox, with the Opera release pending approval. You know how websites ask for permission to send you notifications all the time, and how you almost never agree to it? 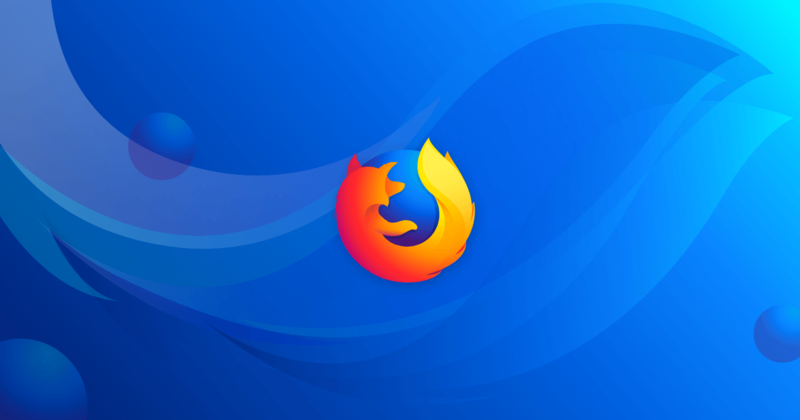 Mozilla noticed that too, and has started an experiment in its Firefox Nightly browser build that blocks those requests until users take certain actions on a site. 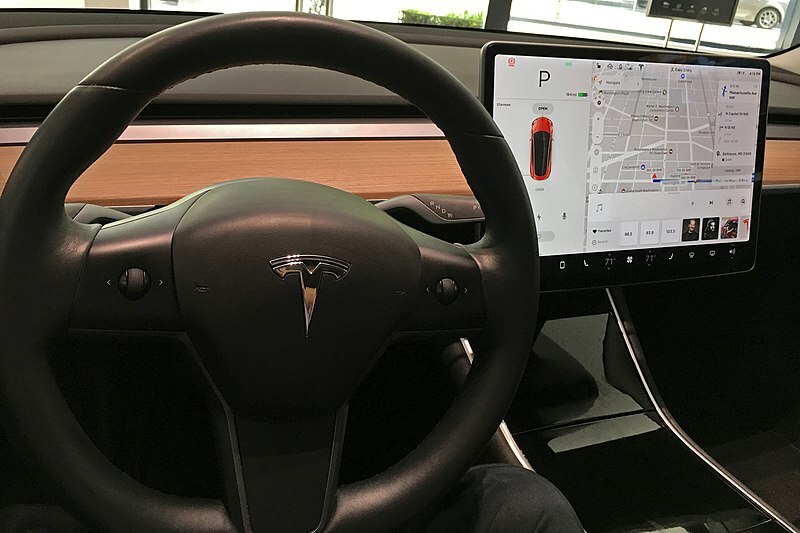 One of the defining features of recent Tesla vehicles is the massive center touchscreen. It acts as the main control center for the car, with media controls, live camera feeds, maps, settings, and more. 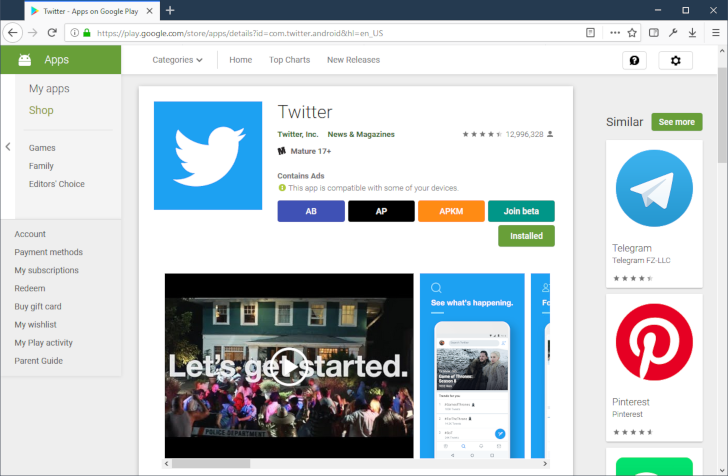 It also has a web browser, for some reason, which will soon be replaced with a version using Chromium — the open-source version of Google Chrome. The EU has been pushing Google to become less monopolistic and more friendly towards competitors for a long time. 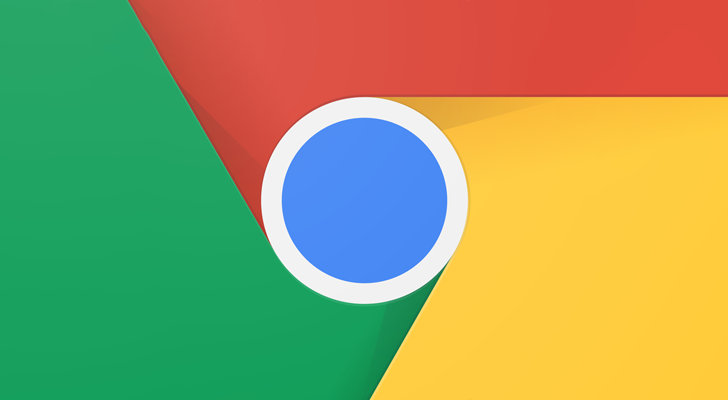 After a heavy fine, the US company agreed to rework Android licensing in Europe by splitting Chrome and Search from the OS, followed by changes to Google Shopping. 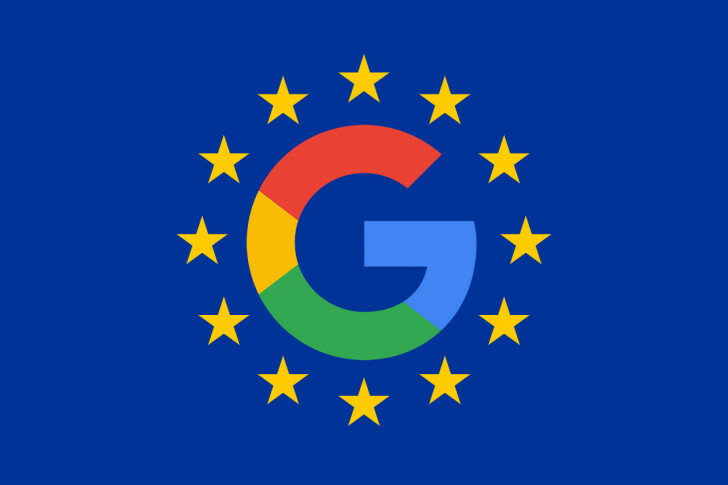 With another looming penalty against AdSense, Google and the European Commission now worked out a deal to prompt EU Android users to choose their default browsers and search engines. 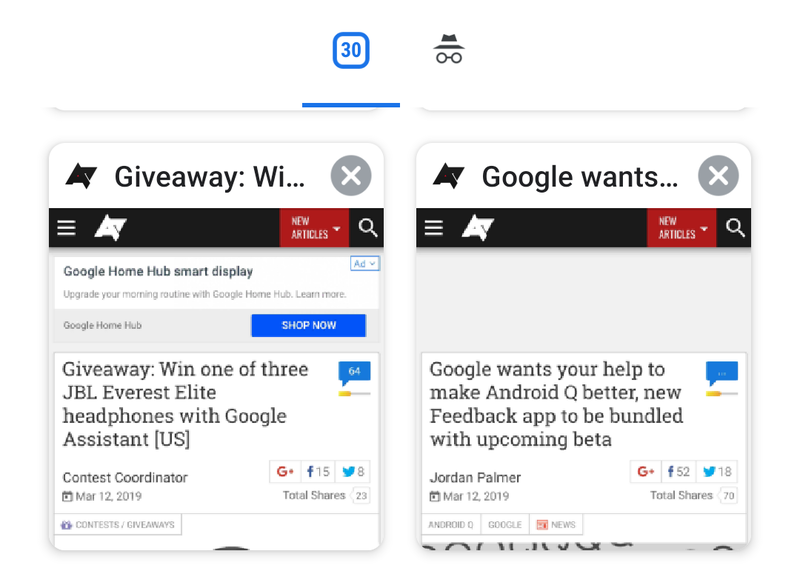 If you're using Chrome on your phone and you suddenly notice that the tab switcher is no longer a scrolling list of cards but a grid, you're not alone. Chrome is testing this new layout — we've received reports of it turning on by default for some users on Dev and Canary. A few seemed to like it, while others weren't all that happy about it. If you're part of the second camp, know that you can easily disable it.